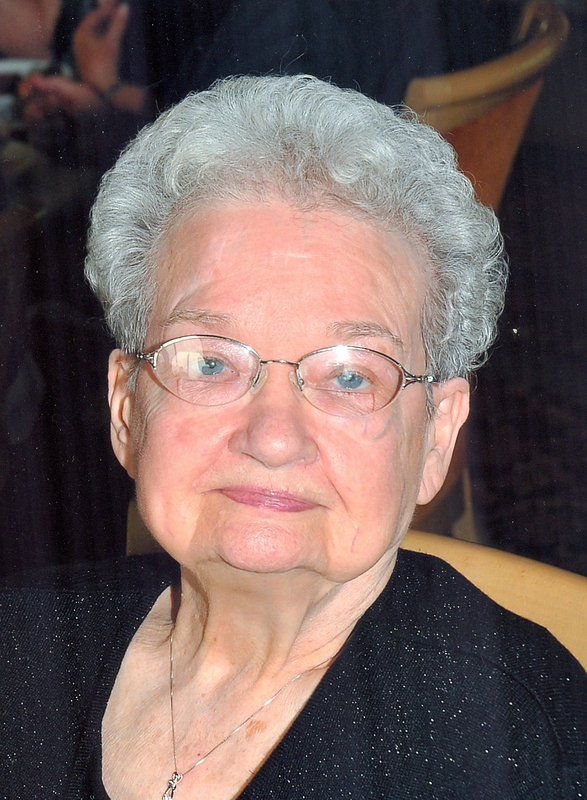 Clara Fay (Murray) Rinehart, 94, a resident of Oak Pointe of Kearney, passed away peacefully on July 14, 2018, with family at her side. Visitation will begin at 10:00 am, followed by a service celebrating Clara's life at 11:00 am, on Saturday, July 21, at the First Christian Church, 2151 South Jefferson, Kearney. In lieu of flowers, memorials are suggested to the Salvation Army. Clara was born January 16, 1924, in Kansas City, MO, the daughter of Edward and Opal (Potter) Murray. Along with her parents, Clara was preceded in death by her husband, Robert R. Rinehart, two brothers and two sisters. She worked more than 20 years for the Kansas City Area Transit Authority (METRO) before she retired. Survivors include her children, Daniel Rinehart (Jean), Janice Snowberger (Rob), James Rinehart (Debbie), Brian Rinehart and Barbara Lawless (Darrell); 21 grandchildren, 39 great grandchildren, many nieces, nephews, other family members and friends.